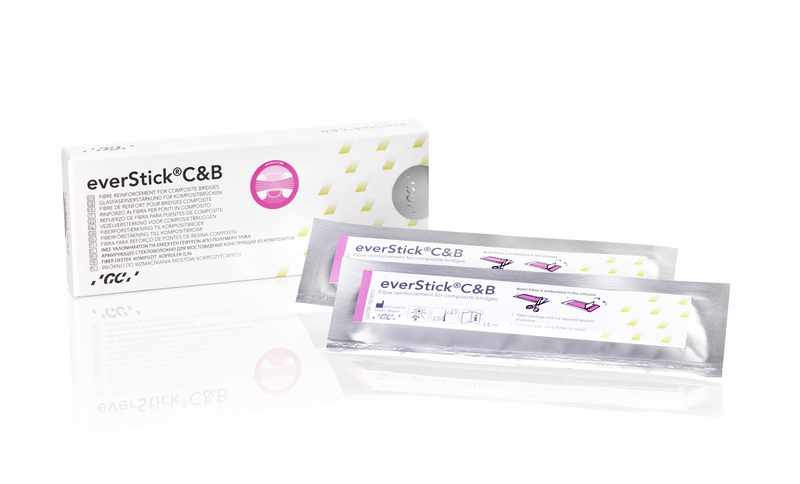 With GC everStickC&B you can prepare composite bridges reinforced with fibres in one single visit, using a reversible and minimally invasive technique. 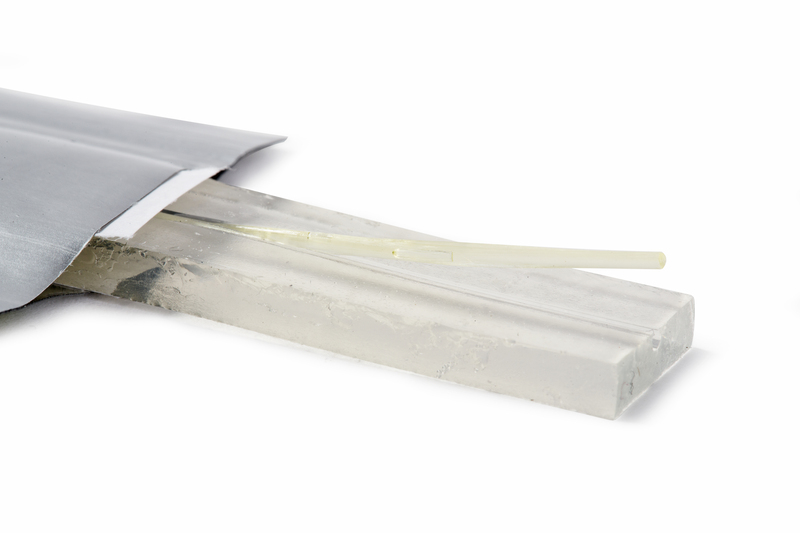 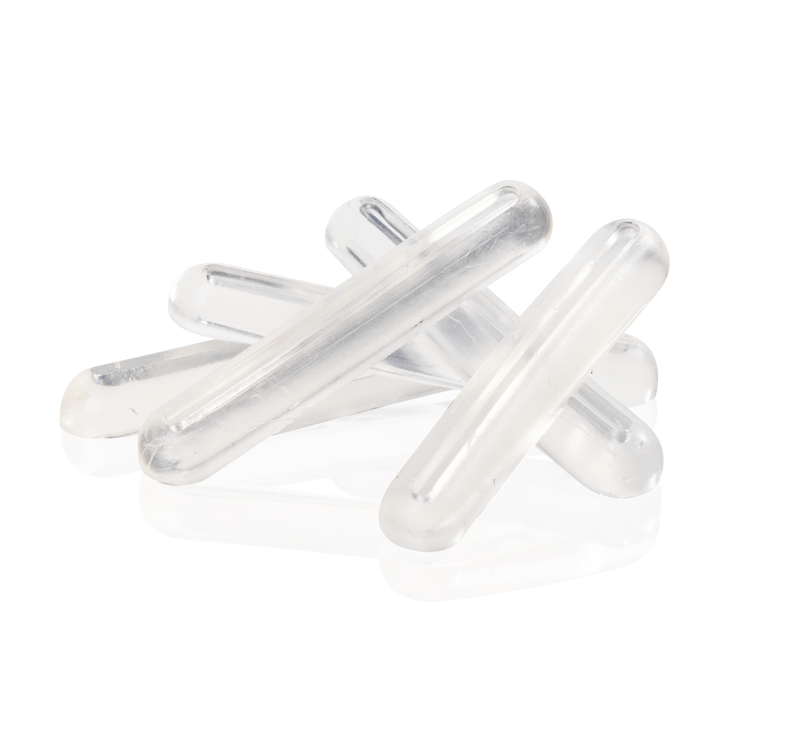 This evidence-based fibre reinforcement technology provides you with a metal-free, cost-effective treatment method to complement your prosthetic treatment choices. 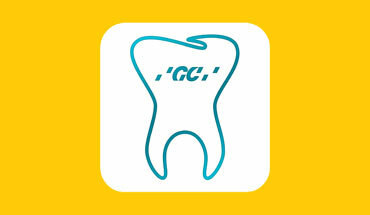 All these restorations can also be prepared in the dental laboratory. 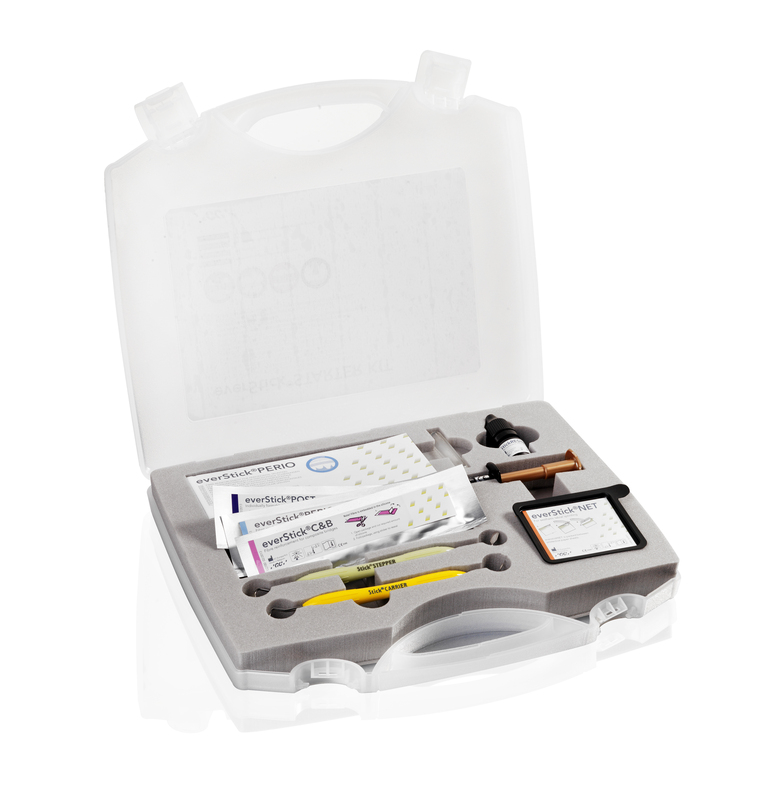 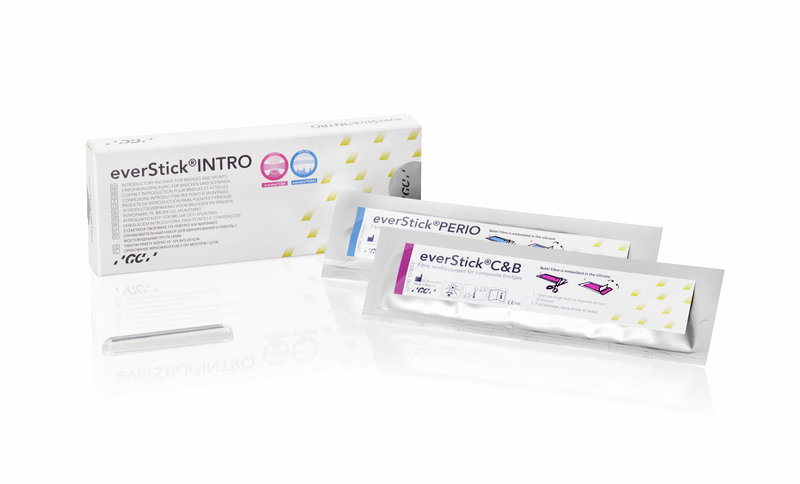 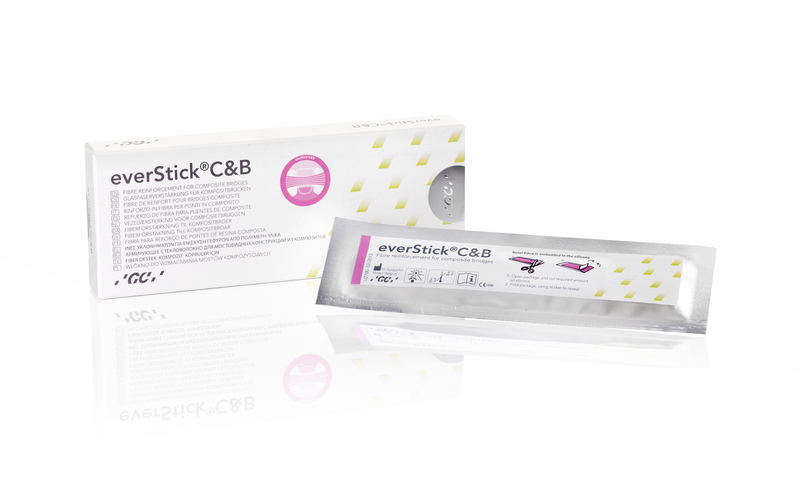 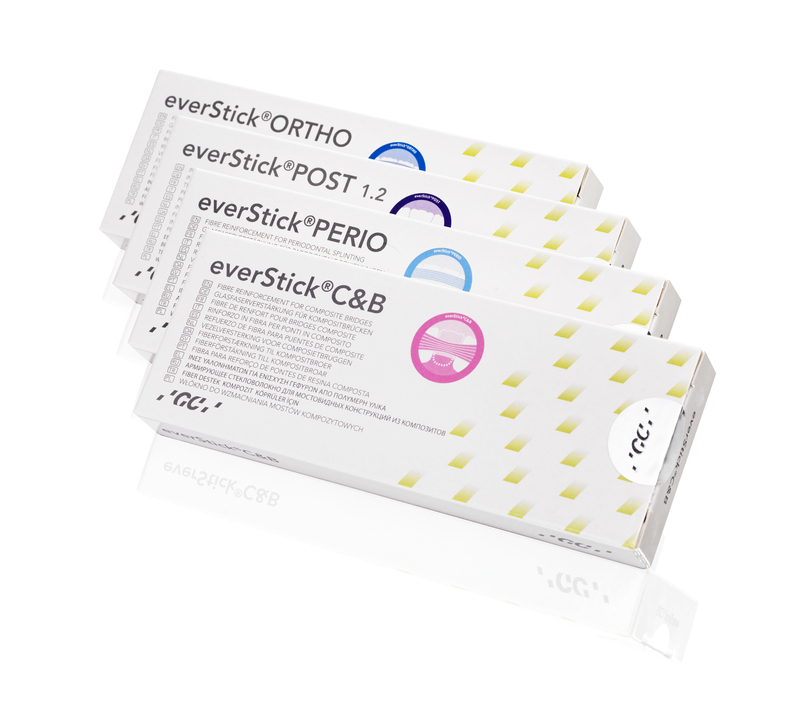 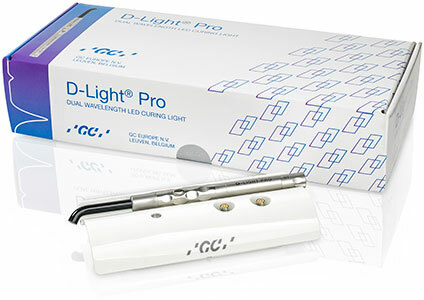 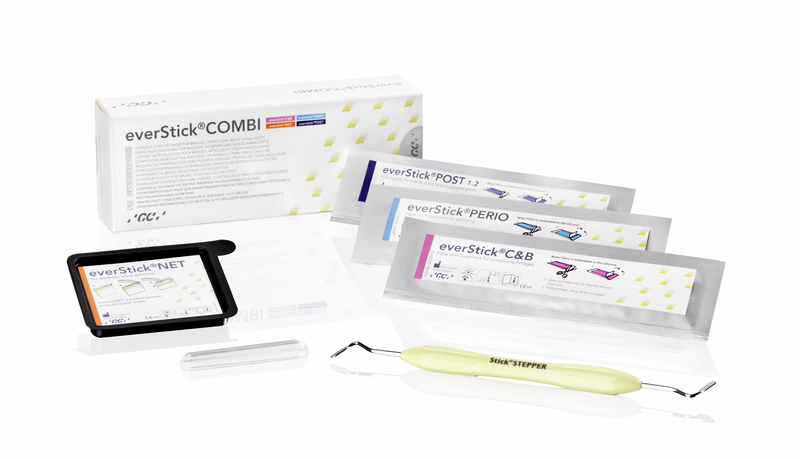 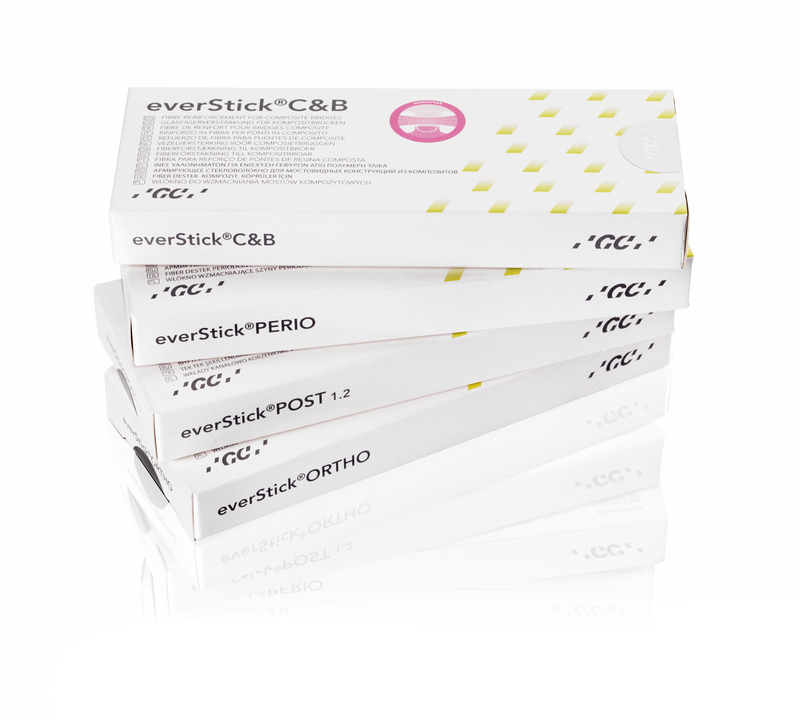 GC everStickC&B enables you to create reversible fibre-reinforced bridges, by preserving healthy tooth structure for as long as clinically possible.